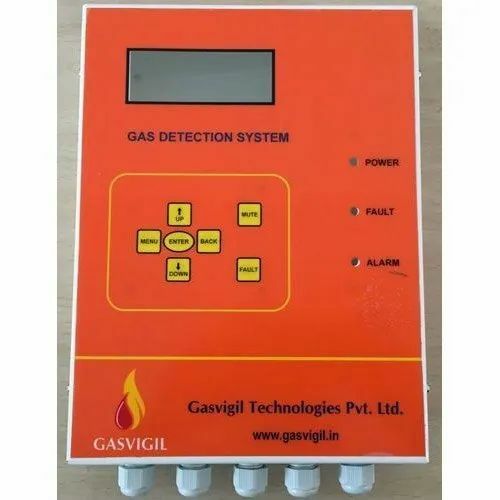 Offering you a complete choice of products which include gas detection system, carbon monoxide detection system, industrial gas detection system, ammonia gas detection system, multi gas detection system and hydrogen gas detection system. 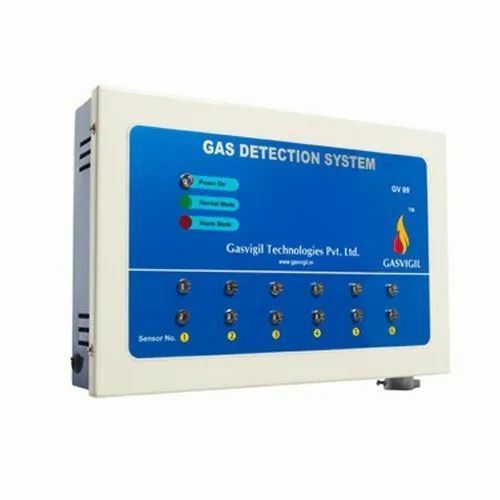 Gas Detection System is designed for high-end use. This microprocessor based control panel and sensor module provide timely details of any activation at 3 different threshold levels. The control panel with graphic LCD display provides clear visibility and also makes each sensor addressable. The sensor module comes with an LCD display unit showing percentage of leakage along with LED. The control panel also provides additional data monitoring and management by making itself compatible with devices like BMS or other security management devices. Optional PC software can be provided to be monitored on a computer. These detection systems are available for gases like LPG (Butane / Propane), Ammonia (NH3), Acetylene (DA), Carbon Monoxide (CO), and Hydrogen (H2). A Carbon Monoxide Detection System is a device that is used in detecting the presence of carbon monoxide in order to avoid poisoning. 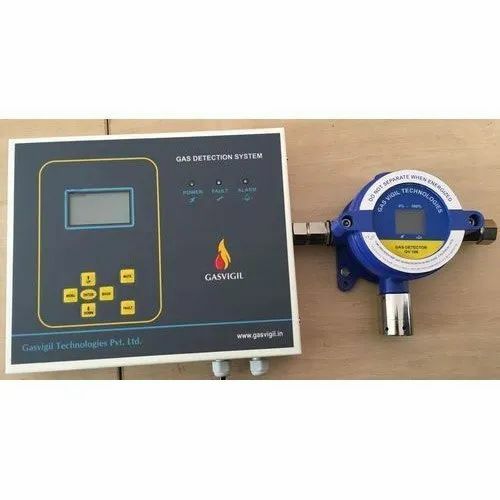 Carbon monoxide is a colorless, odorless, and tasteless gas thus is very difficult to detect thus are uniquely designed Carbon Monoxide Detection System provides a high sound alarm whenever it senses carbon monoxide. Thus, giving people adequate warning to safely ventilate the area or evacuate. Some system connected detectors also alert a monitoring service that can dispatch emergency services if necessary. Our offered Industrial Gas Detection System comprises exceedingly sensitive sensors and linear recital characteristics, which are housed in a flame proof module. This module is positioned in strategic locations and associated with the central processing unit. The indication of a leak is facilitated by the layout of the sensing modules on the CPU through which the location of the leak can be detected. The leak is quickly detected and an audio and visual alarm is sounded to alert the user. This finds its vast applications in cooking areas of food courts, LPG bullet yards, canteens, kitchen etc. Our organization has successfully expanded its business in market owing to the offered elevated quality array of Ammonia Gas Detection System. Our offered Multi Gas Detection System is specifically designed to detect gases like methane, natural gases, coal gases, hexane, propane, benzene, ethylene, butane, and pentane. This is a highly recommended device for checking gas leaks in pipeline joints which provides an instant response to the combustible gas leak. Additionally, this is also very efficient detecting other compounds like gasoline, industrial solvent, lacquer, refrigerant, sulfur dioxide, ammonia, sulphuretted hydrogen, and acetic acid. One of the unique characteristics of this equipment is that it provides quicker buzzing frequency when higher gas concentration alerting people and saving lives and property. 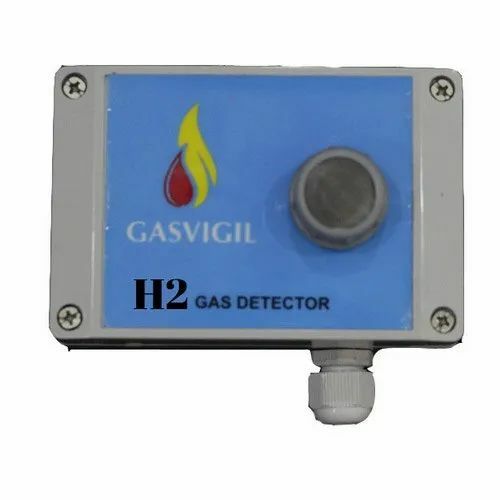 We are engaged in offering Hydrogen Gas Detection System that is compact, lightweight, and battery operated that provides reliable and effortless indication of Hydrogen gas in and around the chemical industry, metallurgy, coking and other varied industries etc. 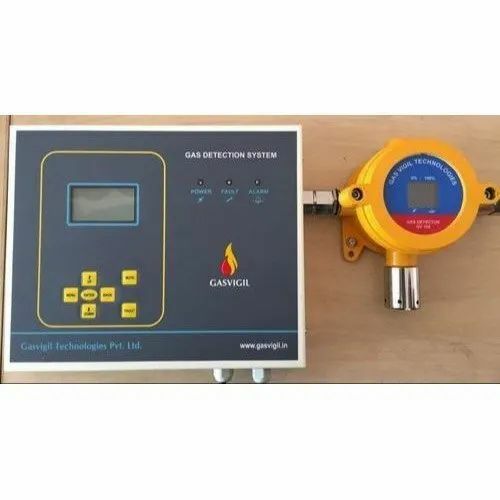 Moreover, this system provides an ultimate safeguarding of human resources and property with an efficient sensor probe allows access to any area where gas concentration is a concern. Low battery warning and auto shut off to resist battery overdraw. 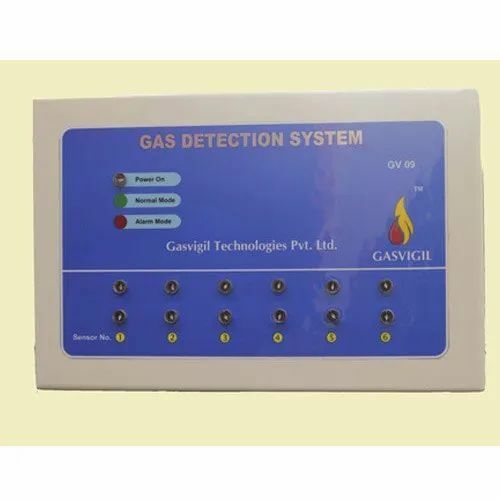 Looking for “Gas Detection System”?